As a peace activist from an early age, I was deeply influenced by literature. writers such as Joseph Heller (who wrote about the absurdity of war), George Orwell (who wrote about the evil of totalitarianism) and the Israeli Amos Oz (who wrote many fascinating books about the Israeli – Palestinian conflict) influenced me very much and changed my perceptions about these issues. I hope that maybe “Writing for Peace” will spawn the new Heller or Orwell that will influence the next generation. 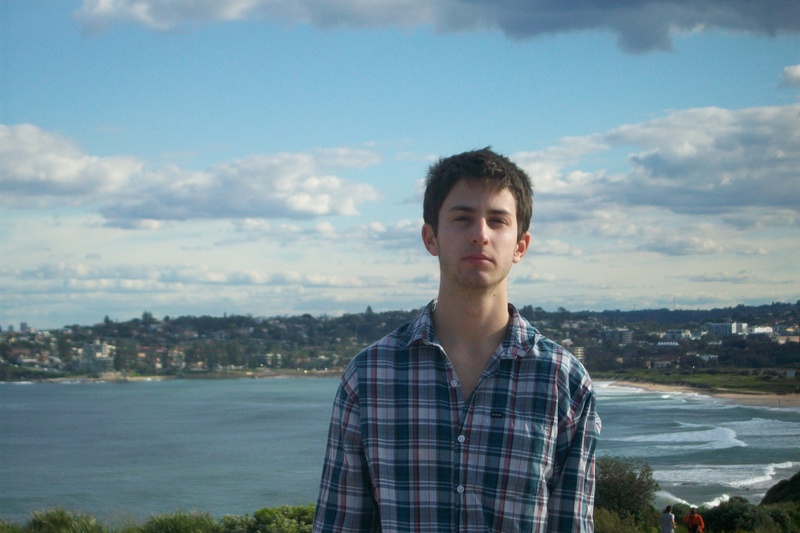 When Natan was 19, he was drafted (like any Israeli after high-school) to join the IDF (the Israeli army) as a combat soldier. He refused, saying he wouldn’t be part of such an army. Natan told the IDF representatives that serving in this army was against his conscience, because of its actions against the Palestinians living in Gaza and the West Bank. 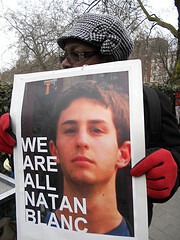 Natan was jailed repeatedly for his refusal. In total, he was sentenced 10 times, to a total of 178 days in jail. 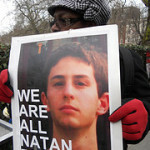 “Eventually,” said Natan, “the army tired of me.” He began an alternative civil service the September after his incarceration. 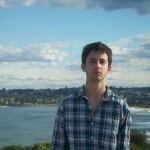 Natan currently serves in the MDA (the national rescue organization) as a medic (E.M.T.I) in an ambulance. He is also involved in assisting and guiding potential conscientious military service objectors, as well as the forming and running of “Shelanoo” – a non-profit cooperative for socio-economical change. If you would like to get involved, Natan recommends Seeds of Peace, or a similar program. Copyright © 2013 Writing for Peace. All rights reserved.